Dedicated to hiring military veterans. 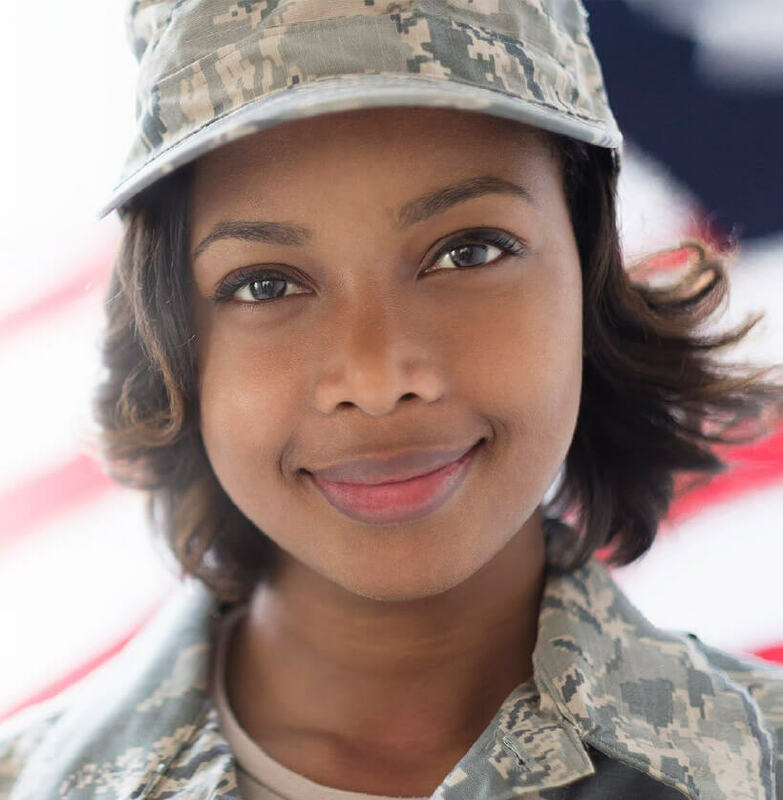 At Cedars-Sinai, we know that as a military veteran, you’ve given your all to serving our country. We honor that service, and understand the dedication, discipline and determination it took. It’s your leadership and loyalty we want on our team. With your training and expertise, you’ll strengthen our team and help us do what we do best – make a positive impact on the health of the communities we serve.